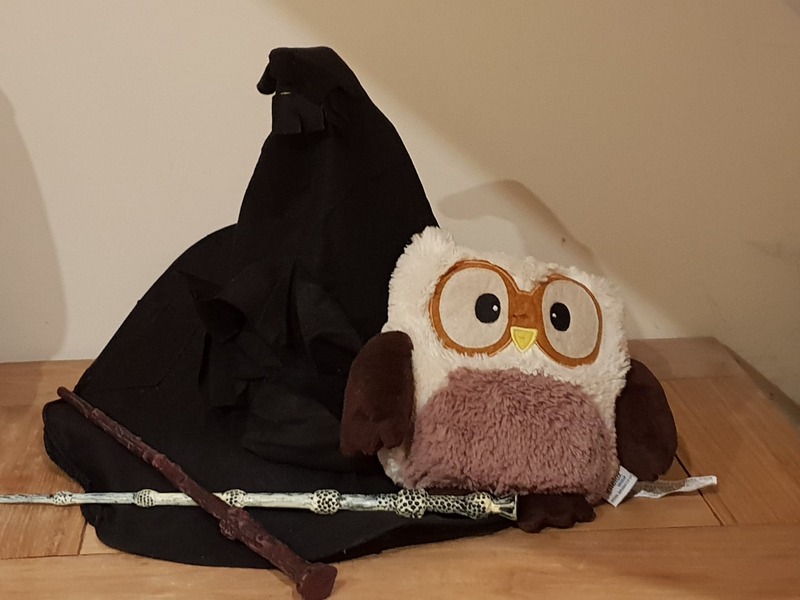 We’re getting ready for our first themed event of the year, Harry Potter Owl Flying lessons at Moor Park School in Ludlow. Professor Athene Owl and Professor Harris Hawk will be donning their robes and flying on their Firebolts with a team of owls from Eeylops Owl Emporium to the school to deliver Owl Flying Lessons. Check back here at the weekend to see how they got on! Mr WordPress on Hi Guys welcome to our blog!